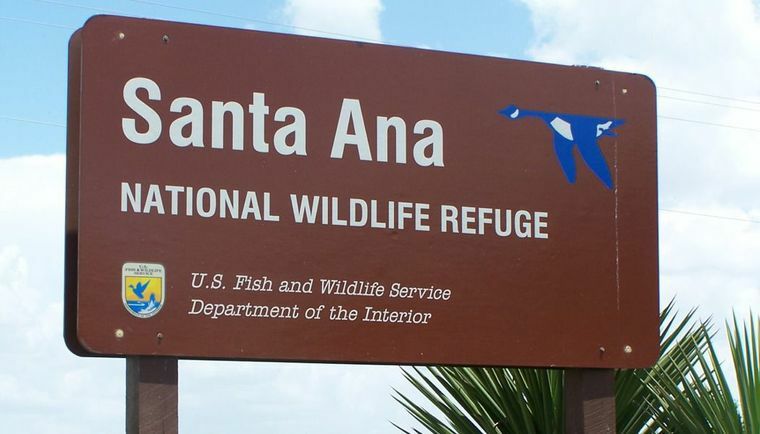 ALAMO — A grass fire broke out late Wednesday afternoon in the Santa Ana National Wildlife Refuge when a fire originating on the Mexican side of the Rio Grande spread north. The Alamo, Donna and San Juan Fire Departments were called out to assist the refuge’s fire team, and as of 10 p.m., crews were still working to contain the fire, said an Alamo fire dispatcher. The U.S. Fish and Wildlife Service, which manages the refuge, could not be reached for comment. USFWS told KRGV that high winds carried the fire north. The refuge, which sits on about 2,000 acres along the Rio Grande, closed early Wednesday afternoon and advised potential visitors to check Thursday morning for updates.